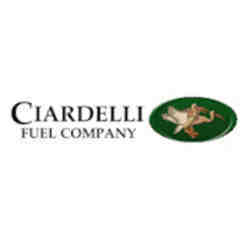 Gift Certificate For 100 gallons Of Oil Or Propane From Ciardelli Fuel Co. 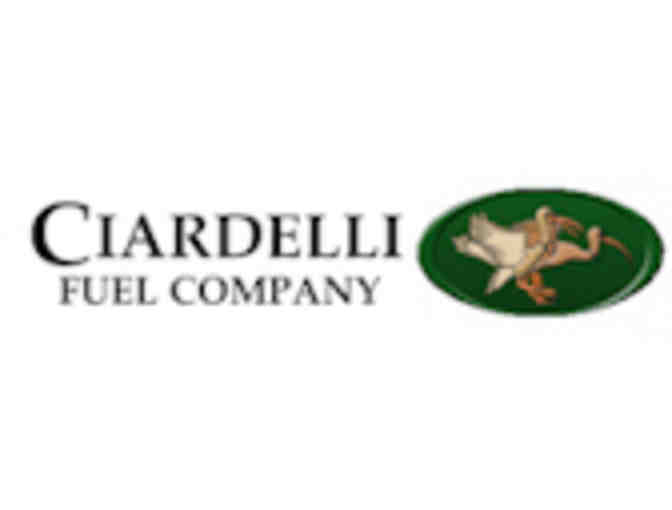 This gift certificate, valued at $299.90, can be used towards your next fuel delivery (equal to 100 gallons of oil or propane). To be delivered in the areas of Amherst, Milford, Hollis, Brookline, Mont Vernon, Wilton, and Lyndeborough, New Hampshire. Please call in advance for delivery. Shipping and Handling $2.00 fee to be applied if not picked up. Your support matters, so Hollis Elementary PTA would like to use your information to keep in touch about things that may matter to you. If you choose to hear from Hollis Elementary PTA, we may contact you in the future about our ongoing efforts. Copyright © 2003-2019 Hollis Elementary PTA and BiddingForGood, Inc. All Rights Reserved. Designated trademarks and brands are the property of their respective owners.